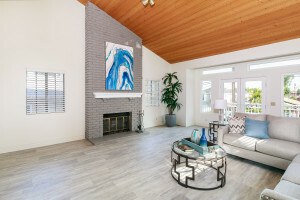 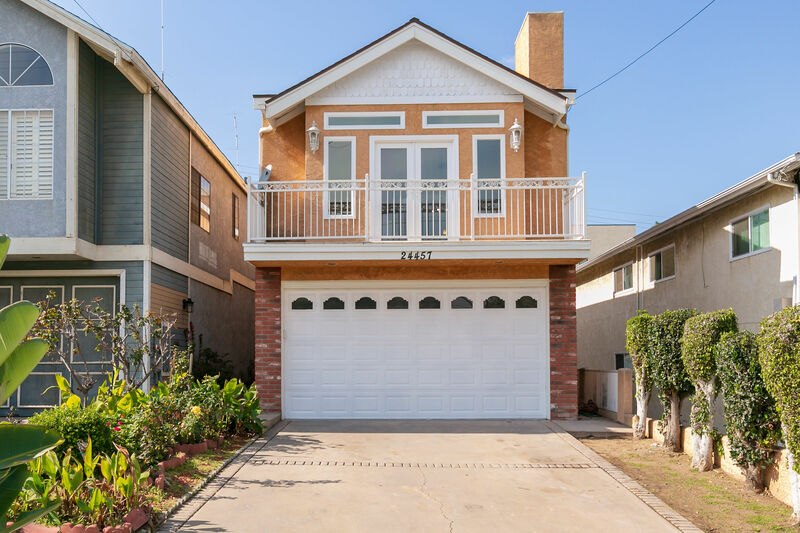 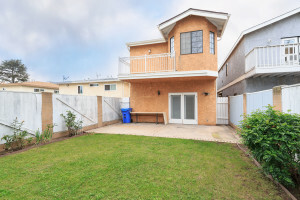 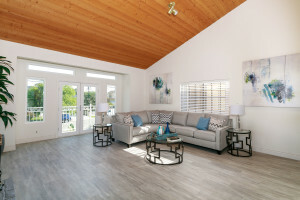 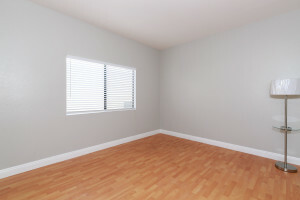 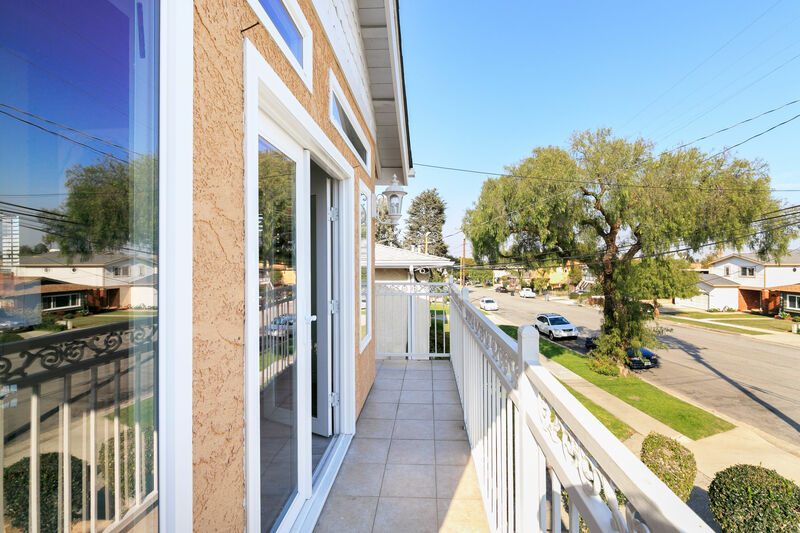 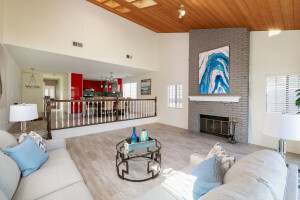 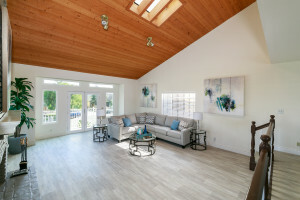 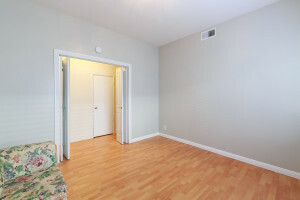 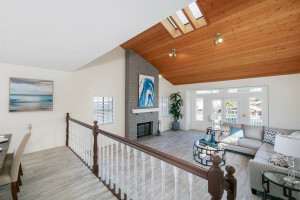 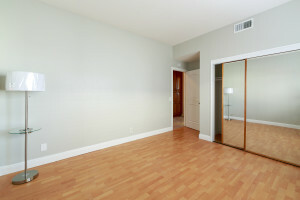 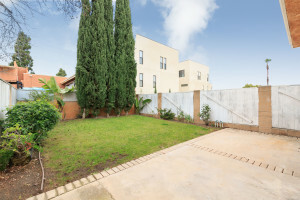 4 Bedroom in S. Torrance under $1m! 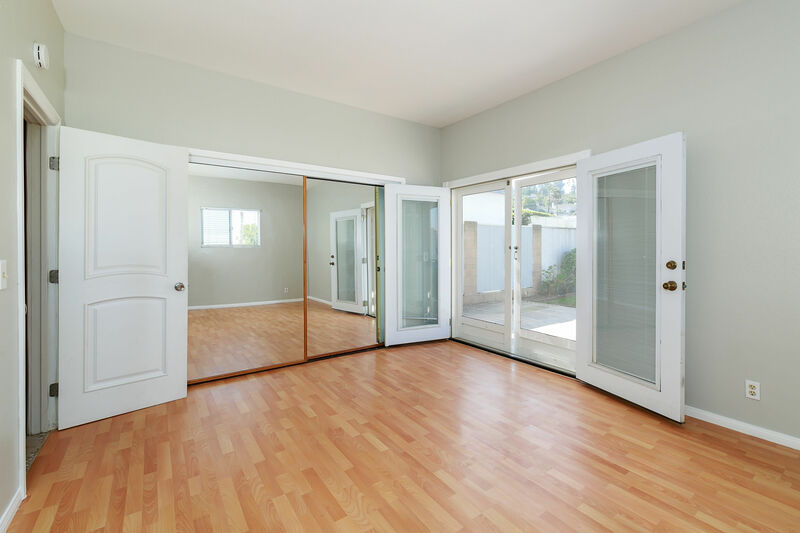 Your search for space has ended. 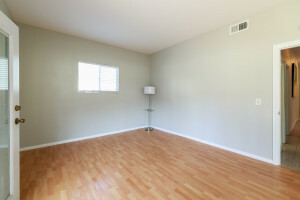 This 2499sq.ft. 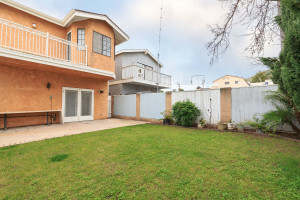 2-Story Single Family Home has it all. 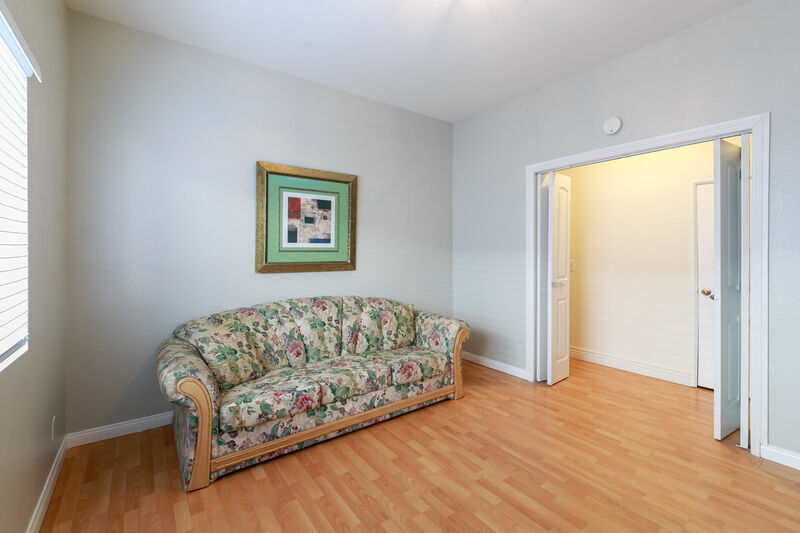 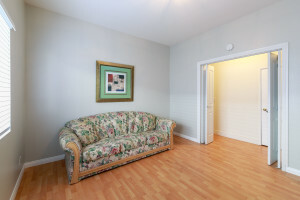 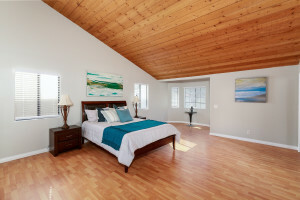 Upstairs you will find a spacious living area, guest bath, linen closets and master suite. 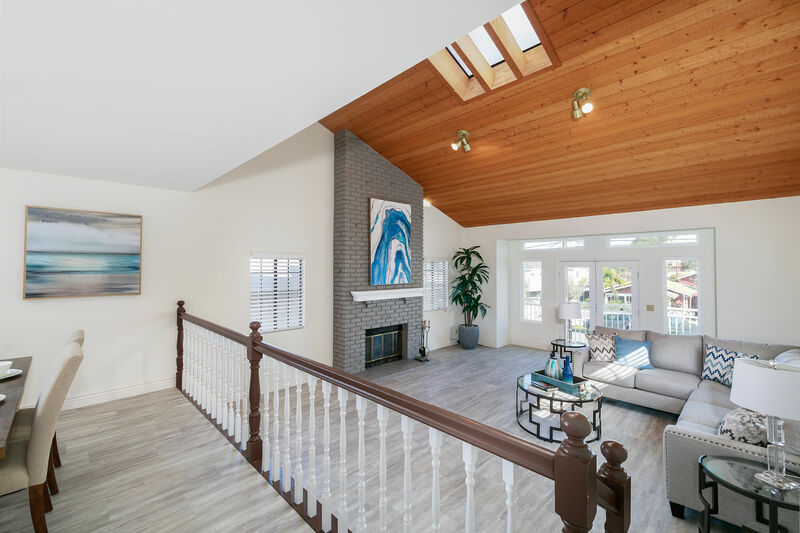 The expansive living and dining room with new LVT floors and open floorplan welcomes you with a light airy feel as you walk up the stairs. 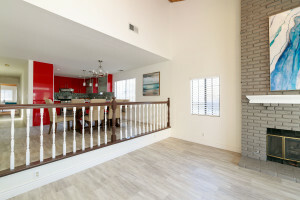 Vaulted ceilings, balcony with French doors and gas fireplace in the living room is where everyone will gather. 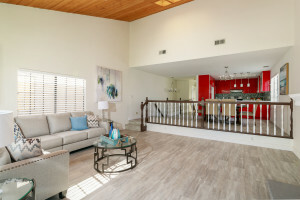 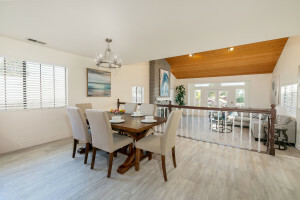 A formal dining room overlooking the family room is located off the bold contemporary kitchen. 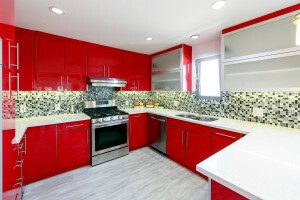 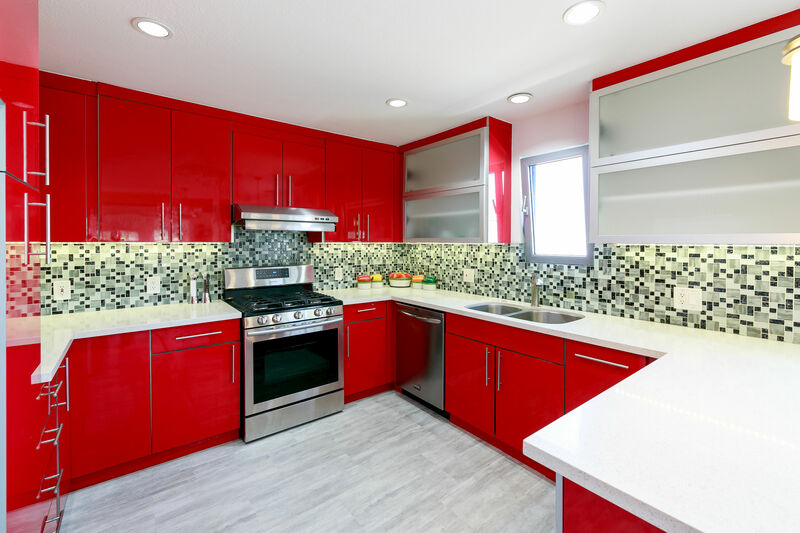 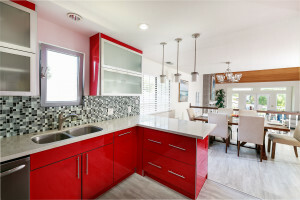 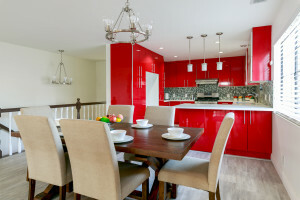 Which offers custom Canadian lacquer cabinets with German pull outs and mechanisms, glass pop-up cabinet doors, S/S Appliances, glass mosaic backsplash, quartz counters and pendant lighting over the peninsula. 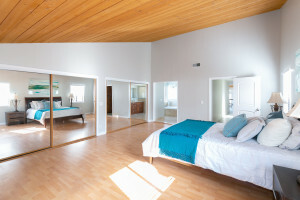 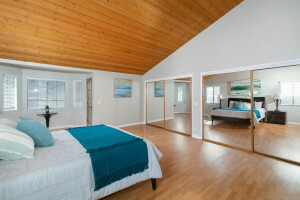 A vast Master bedroom with vaulted ceilings offers dual mirrored closets, abundance of windows and a private balcony that overlooks the backyard. 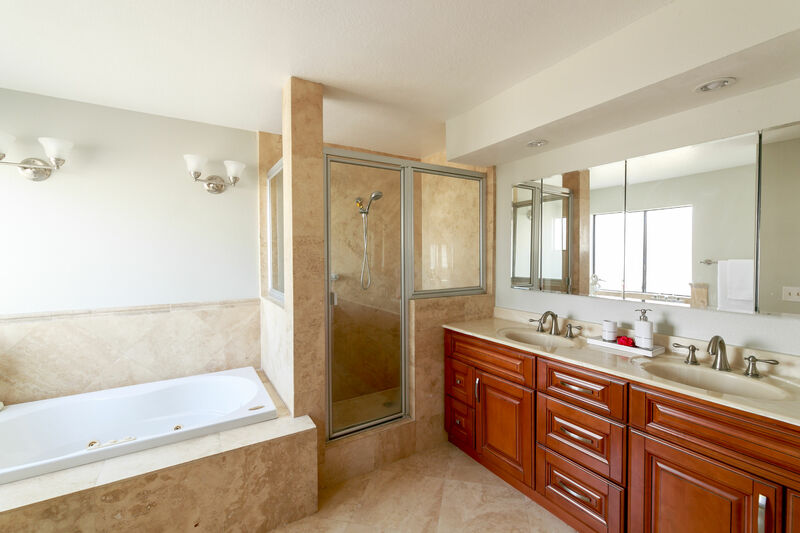 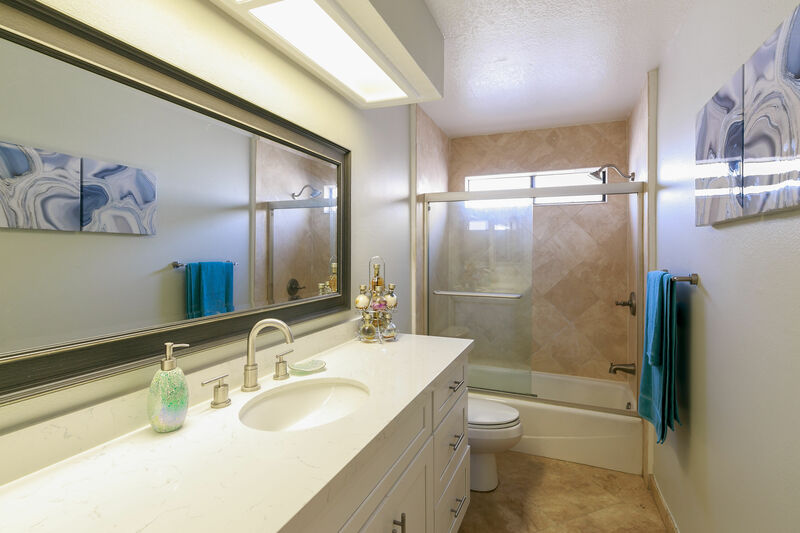 A lavish master bathroom includes dual vanity sinks, separate travertine jetted tub and shower. 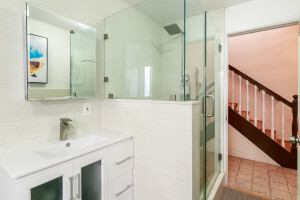 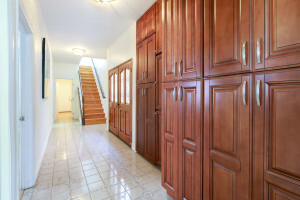 Downstairs you find 3 more bedrooms, 2 updated bathrooms, linen closets & direct access 2-car garage. 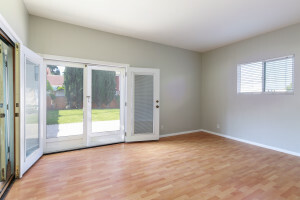 One bedroom has French doors leading to the grassy landscaped backyard. Additional features include composition tile roof, copper plumbing, HVAC, freshly painted rooms & new lighting. 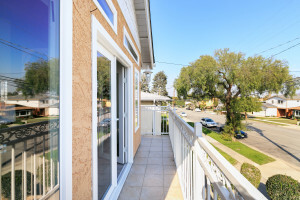 Surrounded by great schools, parks, shops, fitness studios, and restaurants.